On this episode of DTB’s “Tour Tips (Top 5)”, the indie rock singer, Kimbra, recommends her tips for being on tour, while on tour with Arc Iris. On this episode of DTB’s “Preshow Rituals”, the indie rock singer, Kimbra, talks about what they do before taking the stage, while on tour with Arc Iris. On this episode of DTB’s “First Concert Ever”, the indie rock singer, Kimbra, chats about the first concerts they ever went to, while on tour with Arc Iris. On this episode of DTB’s “Crazy Tour Stories”, the indie rock singer, Kimbra, shares crazy moments from touring, while on tour with Arc Iris. Kimbra is currently supporting her newest album, Primal Heart. On this episode of DTB’s “Dream Tour”, the indie rock singer, Kimbra, discusses their ultimate tour lineup, while on tour with Arc Iris. 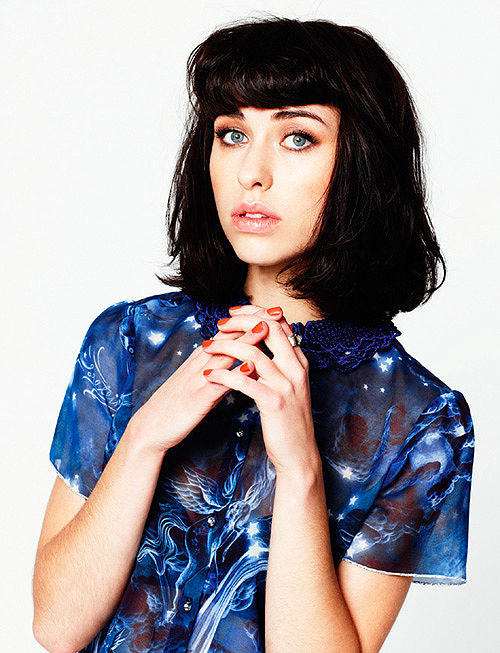 Kimbra is currently supporting her newest album, Primal Heart.